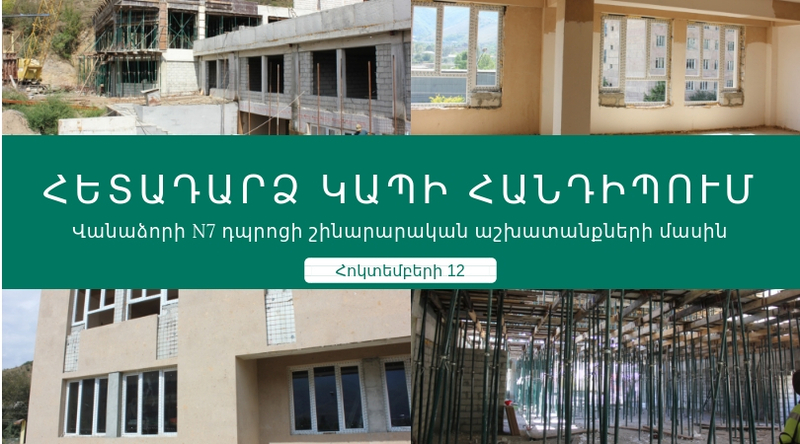 United Nations Development Program (http://www.undp.am) funded and NGO Center Civil Society Development NGO (http://www.ngoc.am/) implemented “Enhancing women and youth leadership” project in Lori and Tavush regions. It lasted from August to November, 2011. “Enhancing women and youth leadership” project had 60 women and youth participants. The program is directed to the need assessment of women and youth involvement in the development of local policy making and governance, capacity building of women and youth participants, as well as increasing women and youth involvement in local development processes in other regions through the participation in council meetings, four year strategic program design and other processes. “Women and youth involvement in policy development and decision-making process need assessment report” is developed. 12 community project concepts are designed by the participants and LSGB representatives. Moreover, the Facebook group profile (http://www.facebook.com/groups/264467296918354/) created especially for this project is a real working platform for not only the participants but also for those interested. The participants are honored with certificates of full and partly participation as well as certificates for illustrating initiations. It should be noted that the project creates a field for new opportunities for the formation of participatory mindset of the civil society and establishment of dialogue between the civil society and LSGB. 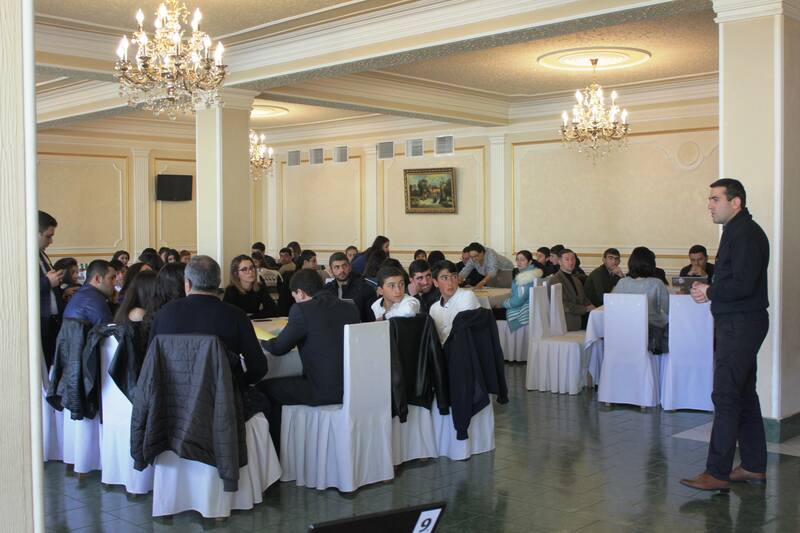 What is special about “Enhancing women and youth leadership” project is that it reflects the participation indicators of women and youth in Lori and Tavush regions. In the result of the project there now are community members who are capable to actively participate in local development processes and to establish a meaningful and efficient dialogue with the LSGBs. The goal: To contribute to the establishment of dialogue between Civil Society and the Government with/through efficient participation of Women and Youth in this process.